There are things in this world in which no matter how we look at it or how it is presented to us, it will still look awesome and cool. If I may to give examples, I’ll go with cherry blossoms, clouds, and falling autumn leaves. What is common to these amazing things is there reputation to arts. Most of time, these are the “go to” choices of artists for at least one of their masterpieces. 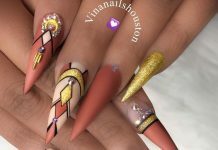 Now, when I scour the internet for the coolest nail art designs out there, I stumbled upon a few examples of nail art that showcases feathers. A feather, for me, is one of those things I described above, it is perpetually cool however it is presented by the world. Feathers come in different sizes and colors, all of almost the same weight. In nail art, feather variation is maximized using glitters and different polishes. 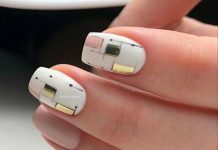 Some designs cover the entire nail/s with the feather design itself while others have a plain background then a part of the feather (or a minimized version of the feather) is painted on top. 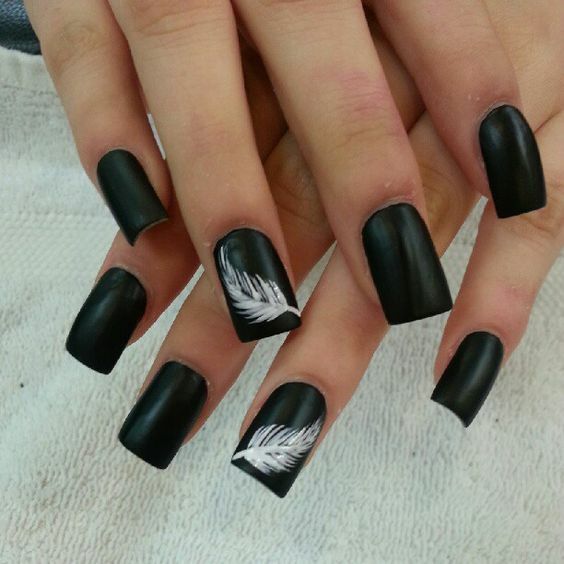 Feather inspired nail art gives out a good feeling for everyone. It feels like as if the air lifts everyone up into the sky to feel the breeze and fly. Try having one today and I tell you, you won’t be disappointed. 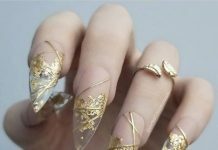 Here are the 30 Heaven Sent Feather Nail Designs to get you inspired by! Also, kindly check our 40 Creative Feather Nail Art Ideas collection!